Skyjack Telehandlers were engineered to make maintenance and service easy. This elite fleet of telehandlers makes things simple by using technology that ensures ease of service and reliability. Skyjack provides the features you need to put heavy loads at high heights while promoting leading return on investment. Features such as SKYCODED, FlEXCAB, READYHOOK, SMARTTORQUE, and AXLDRIVE are all reasons these telehandlers have the rental industry’s best life cycle value. It’s for these reasons Monster Tires is proud to sell telehandler tires for these particular units. 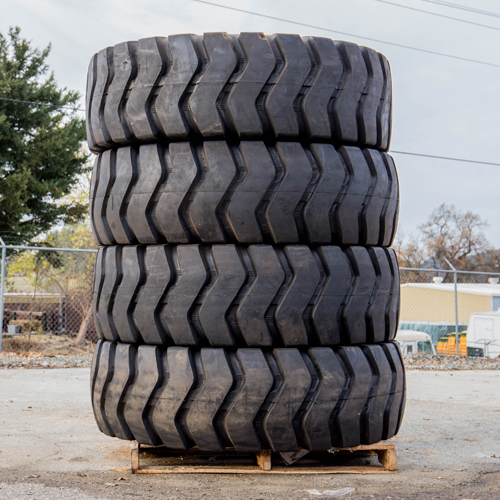 Whether you are searching for tires to service agricultural, construction, industrial, or mining applications, we have the bias or radial tires and tread patterns you need to get the job done. 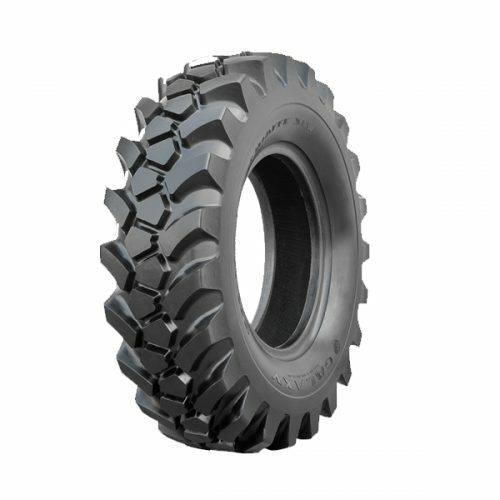 Make your purchase with Monster Tires today, and you’ll see why we’ve become the internets go-to source for OTR tires.